12/15 Moo 2, Kho-Kaew, Muang, Phuket 83000, Thailand. 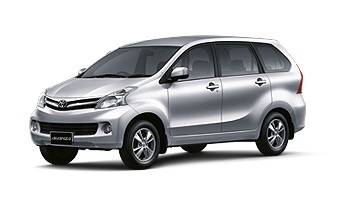 Morn Car Rent Phuket has been in the car rental business for over 10 years. We provide visitors to Phuket with the most impressive services. 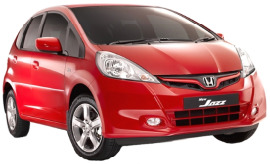 Our car rental service mainly covers the areas of Phuket Airport and Ao Po Grand Marina. All our customers are foreigners, including Phuket’s first time visitors, retirees, tourists arriving in Phuket by boat and businessmen. Our experience and knowledge of foreigners’ ways of life and exotic culture have made us better understand our customers’ needs. And consequently, our first time clients have always become regular customers. 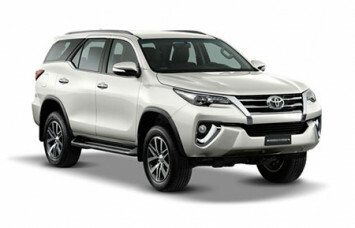 What impress them best are our great service and good rental rates which are spread by word of mouth. In addition to car rentals, we offer tour booking services to Phi Phi Island and Phang-nga’s James Bond Island, speed boat rentals and many more travel services. Morn Car Rent Phuket offers cheap rental rates for long term car rental at Phuket Airport, 24-hour roadside assistance service, first-class insurance, and free pick up & delivery for a rental of at least 3 days. The lessee must have a valid driving license and aged 21 years or more. Free Phuket Airport pick up and delivery. VAT and first-class car insurance are included in the rental price. In case of accident caused by the lessee, the lessee must bear the liability for the first portion of damages which is 10,000 baht per accident. If the car is broken down during the rental period, the broken vehicle will be replaced. 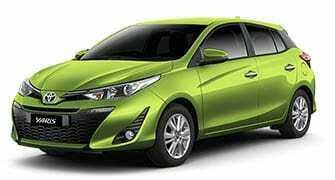 Credit card deposit as guarantee 10,000 THB per a vehicle. The gas tank must be refilled to the same level as it was received. The vehicle must be returned in the same condition as it was received.